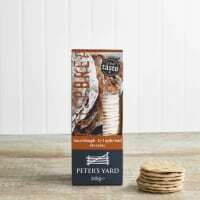 Peter's Yard; Bringing the very best of Swedish baking to Britain. The story began when two friends, Ian and Wendy set out on a mission to discover the best Swedish baking and bring their favourite bread, cakes and biscuits back to the Britain in a Swedish inspired bakery. On their journey they met Peter Ljunquist, a Swedish baker on his own mission to revive traditional baking methods. 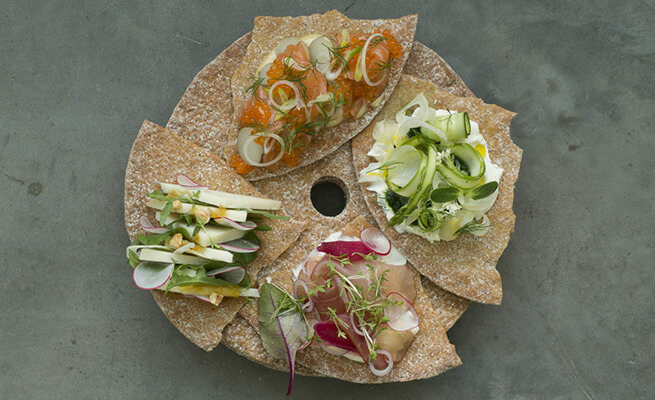 When they visited his bakery, they discovered the most delicious crispbread (knäckebröd) they had ever eaten. 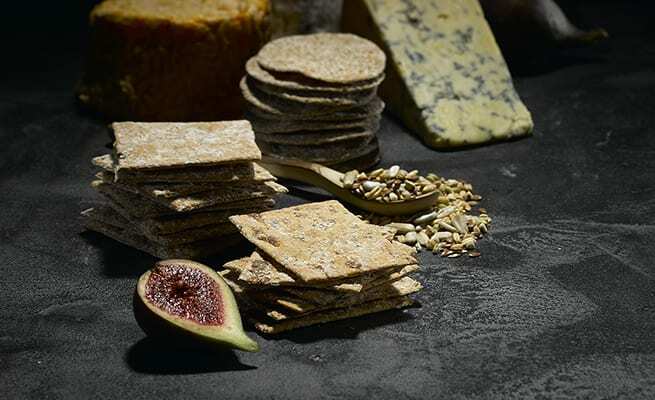 It was simply too good to remain confined to one small bakery in sweden, so they decided to work with Peter, to make this authentically Swedish, delicious crispbread available across the UK. It was then that Peter’s Yard was born - inspired by Peter, his lovely home and his yard with a wooden gate on the edge of the beautiful Swedish countryside.